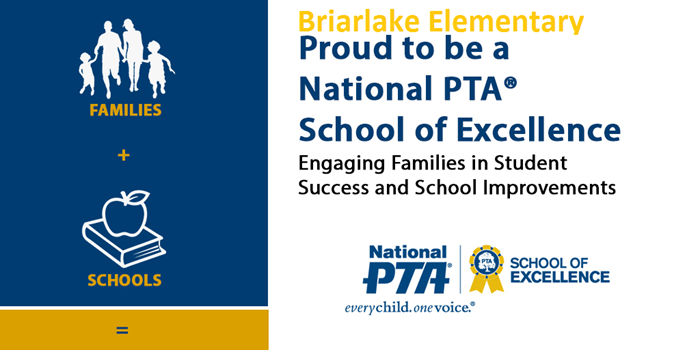 We are pleased to announce that within the next few weeks, Briarlake Elementary School will receive a grant in the amount of $4,780.00!! 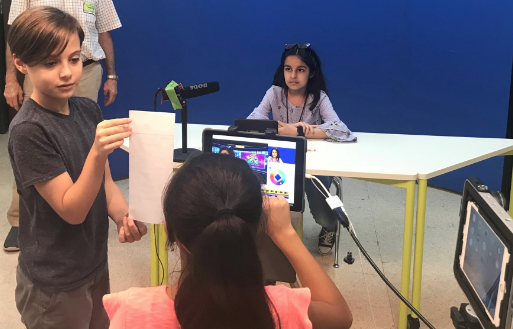 Parent Dara Schlachter, with the invaluable assistance of Mrs. Veena Black, STEM/Tech Teacher lead, completed the Dart Foundation grant proposal/submission to fund the acquisition of Media Center and Innovation Lab laptops. 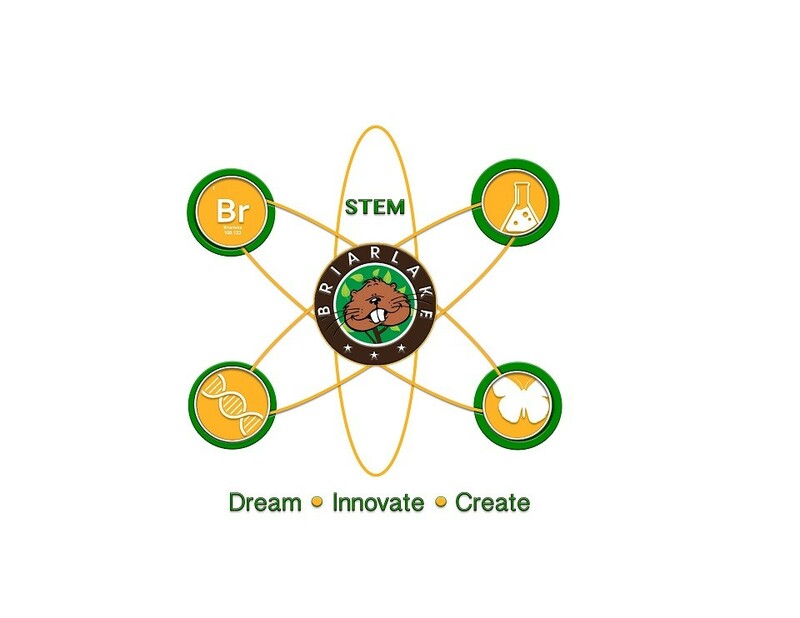 This acquisition will further support studies, STEM Tech advancements and work done with students and staff of BES! First Lady Deal Reads to 1st Grade! 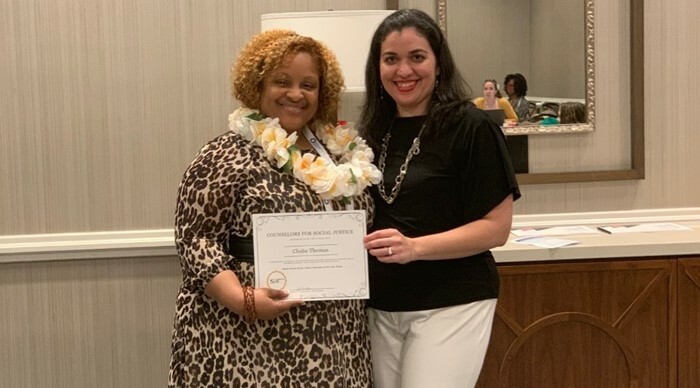 Gabby Blanchard was presented with the Certificate of Achievement. Thank you and congratulations to Gabby Blanchard for representing Briarlake at the State Social Studies fair! Congrats to the Participants of Academic Challenge 3! 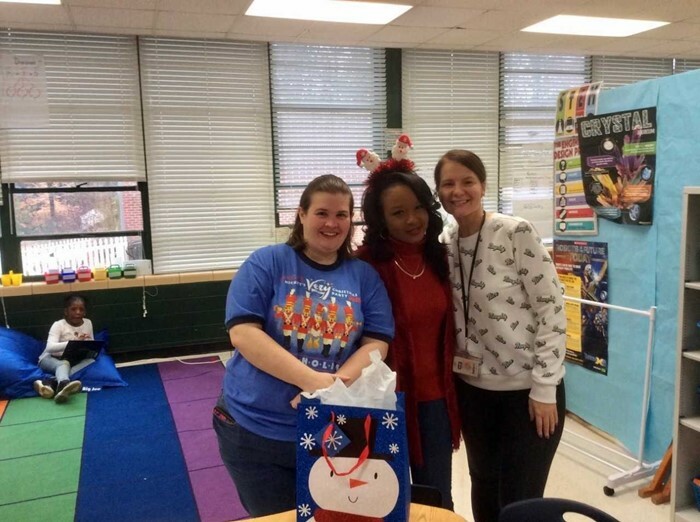 Congratulations to Gabby Blanchard! Gabby brought home 2nd place and Best in Region ribbons. She is now off to State Competitions on April 13, at Eagle's Landing High School. Congratulations to our 2018-2019 Board Scholars! Congratulations to Briarlake's Math Tournament Participants! Robotics Team WINS Super Regionals! 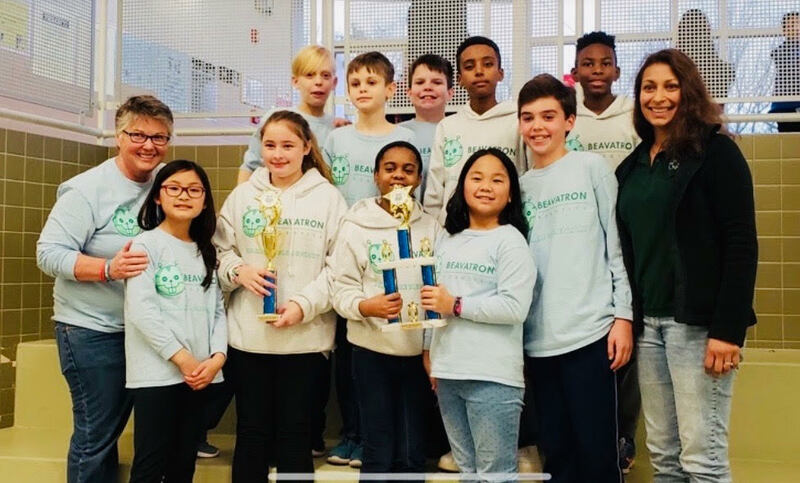 Congratulations to Coach Ms. Black, Assistant Coach Pam Hege, and the Briarlake LEGO Robotics team on winnig the Robot Games Event and the Champion Award at the First LEGO League Super Regional Competition. They will be advancing to State Competitions at GA Tech, which will be held February 2nd. Go Briarlake Beavatrons! 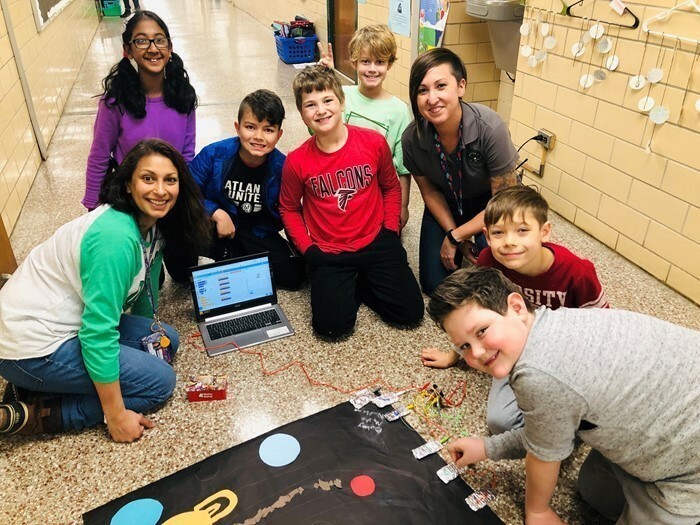 The First LEGO league regional competition was held on December 12th at Georgia Piedmont Technical College and was comprised of multiple events including a group presentation project, a core values activity, robot games, and robot design. Briarlake did well in every event, winning the robot games event and the overall championship for their group. They are all very excited to participate in the Super Regional Competition on January 12th. 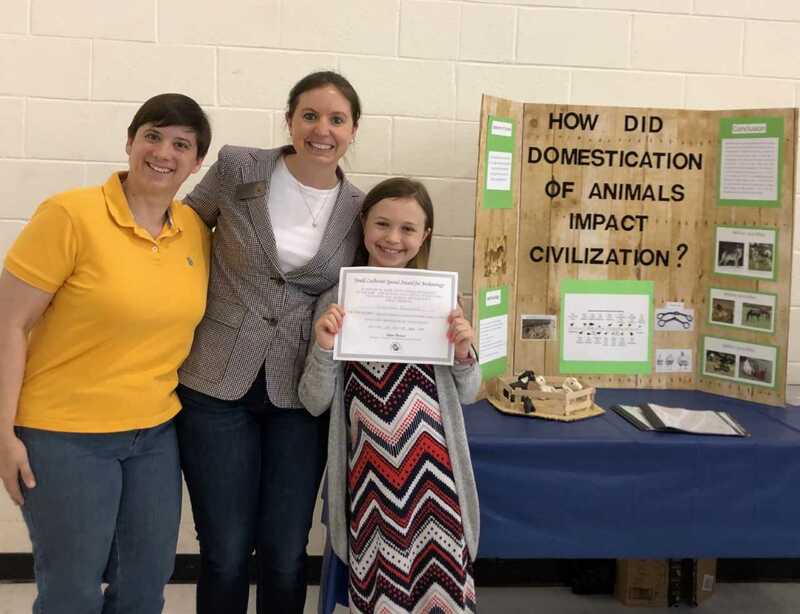 The DeKalb County School District Social Studies Fair was held on Saturday, December 1, 2018, at the Administrative and Instructional Complex. 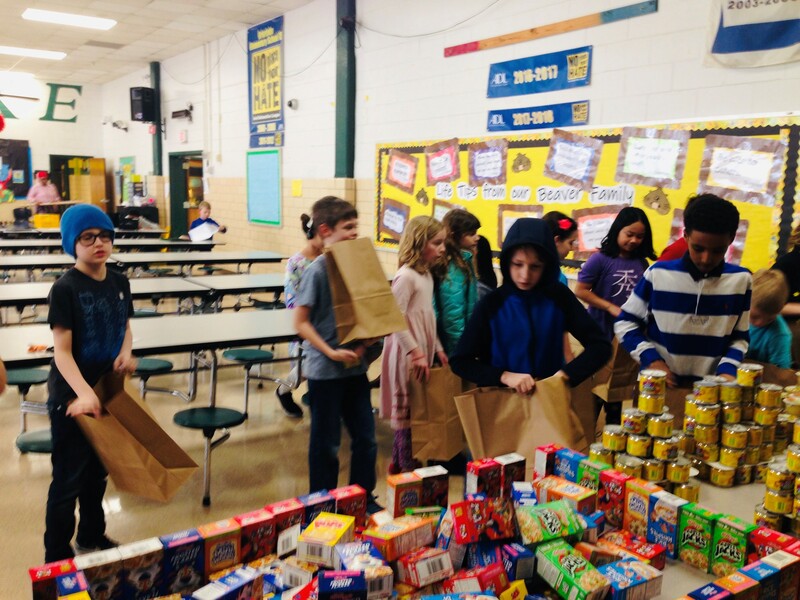 The academic competition showcased 86 projects from 31 elementary schools. 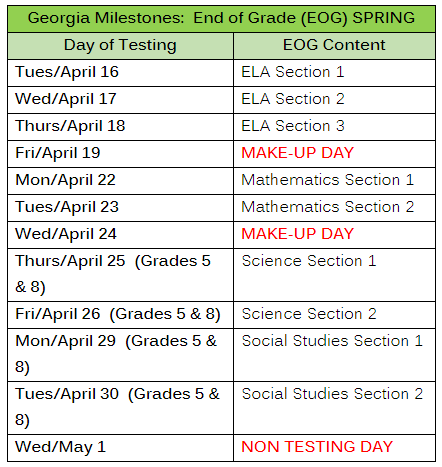 After a day of student interviews, twenty-seven (27) projects were selected to advance to the East Metro Regional Social Studies Fair to be held on Saturday, March 10, 2019, in Rockdale County. Special awards were also given to the student with the top project in each discipline. Gabrielle Blanchard/ How did domestication of animals impact civilization? Zane Hartken / What are the advantages and disadvantages of Urban Farming? CONGRATS to B.E.S. Jr. Beta Club! Final Briarlake E.S. 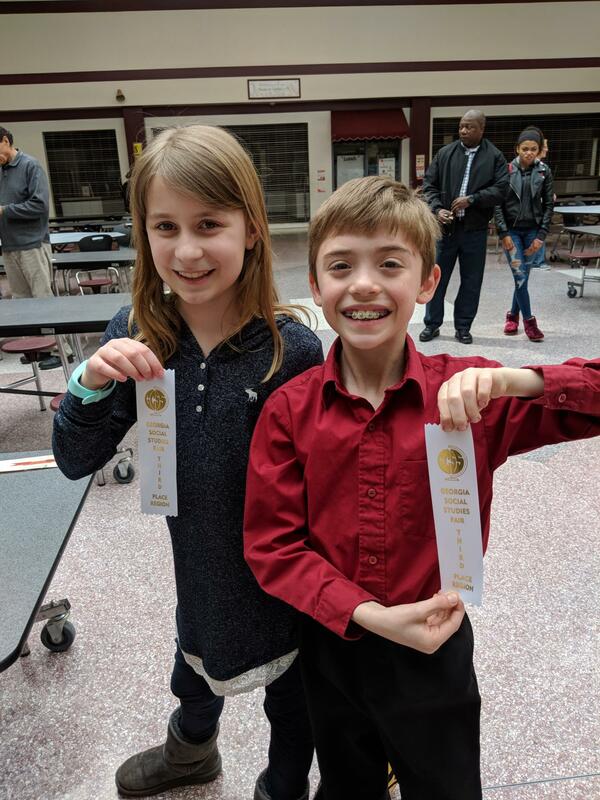 Social Studies Fair Winners, CONGRATS! "How did the situation in Germany change after WWI and lead to WWII?" "What are the advantages and disadvantages of Urban Farming?" 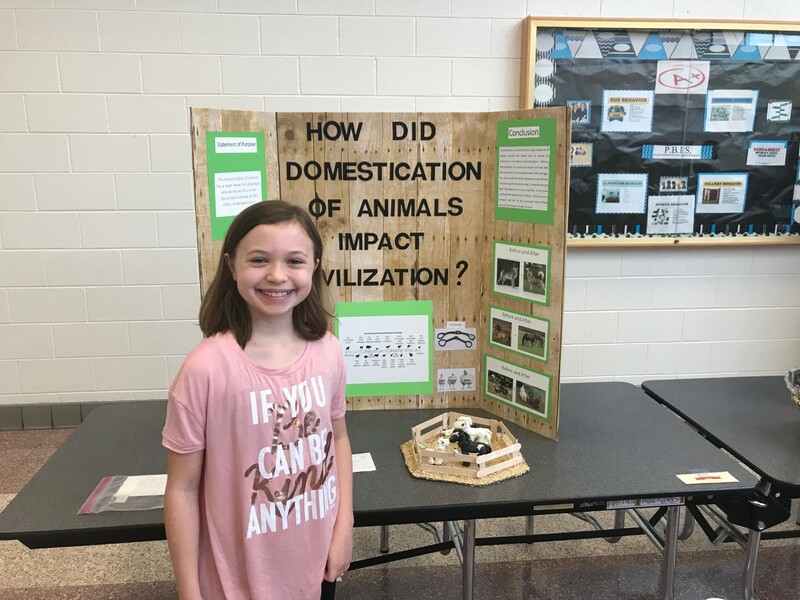 "How did domestication of animals impact civilization?" Briarlake had 102 participants at the Peachtree Jr. race. We had the 3rd highest number of participants. Track Club was awarded $1,000. 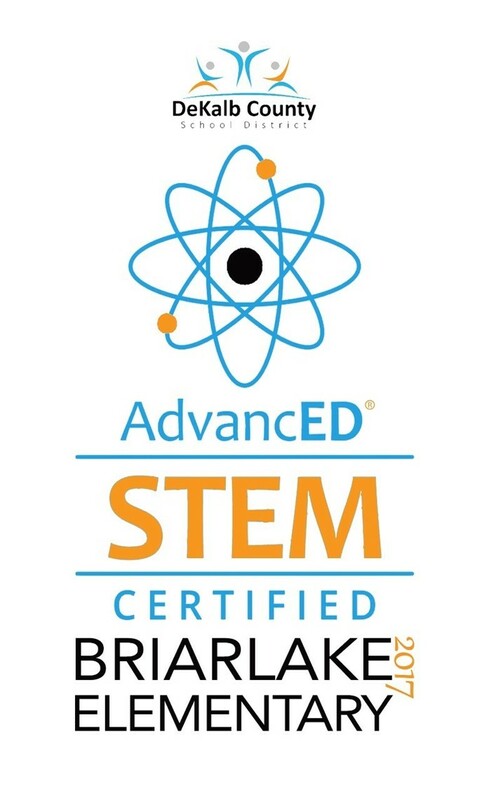 Way to go Briarlake! Congratulations to Anna Katz and Claire Van Horn on placing in the 2018 Georgia Student Technology Competition which was held on Saturday, March 10, 2018 in Macon, Georgia! 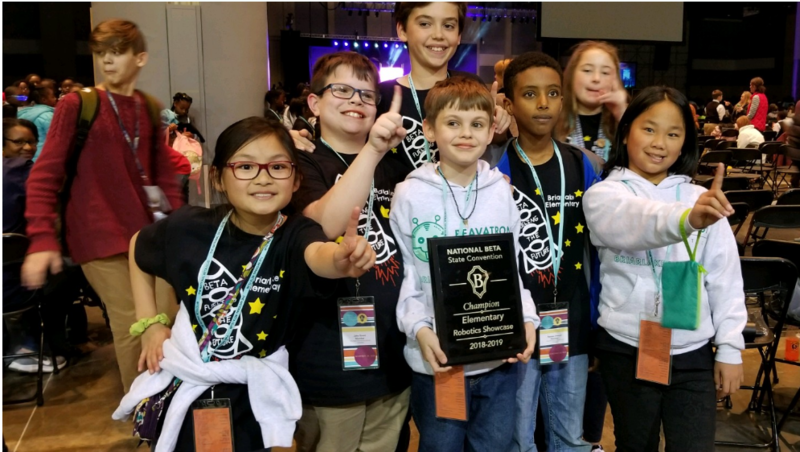 These students competed with over 1000 students throughout the State of Georgia and 64 students representing the DeKalb County School District. Moving on to state finals!!! Stella Newman and Mary Lily Brass took 1st place in their Social Studies category (Anthropology). 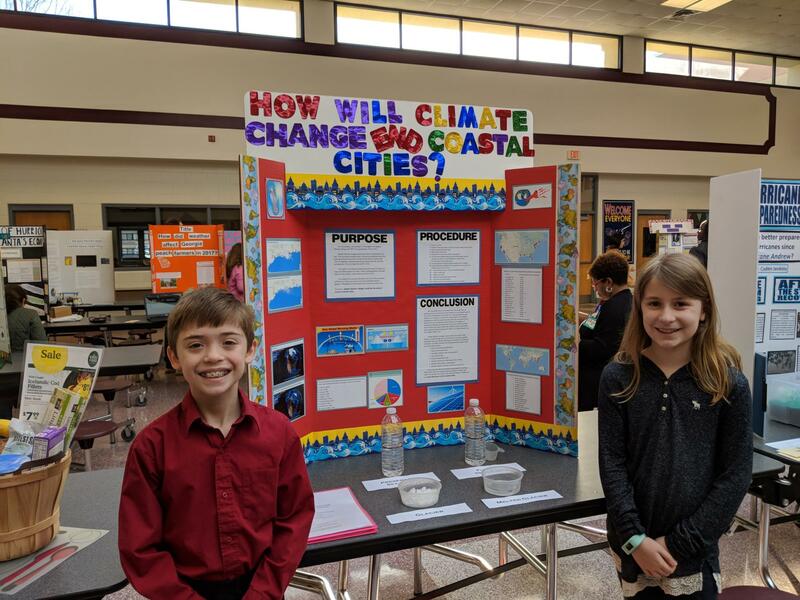 Aaron Gerstle and Amanda Beckwith took 3rd place in their category (Geography). Congratulations to all of the following students for being PTA Reflections Winners! 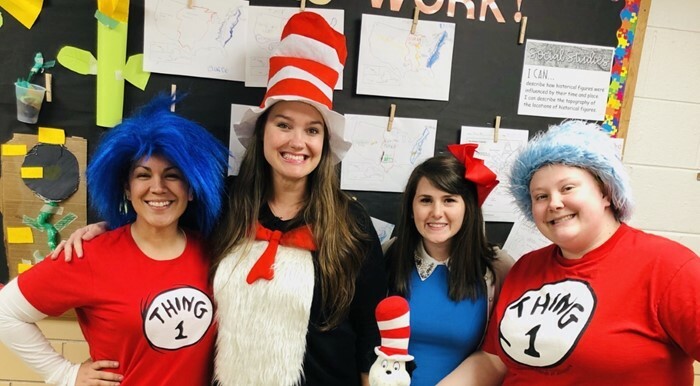 What a testament to the wide range of talent we have here at Briarlake! Way to go, Beaver Achievers! Congratulations to the Briarlake Track Club on the completion of an awesome race! 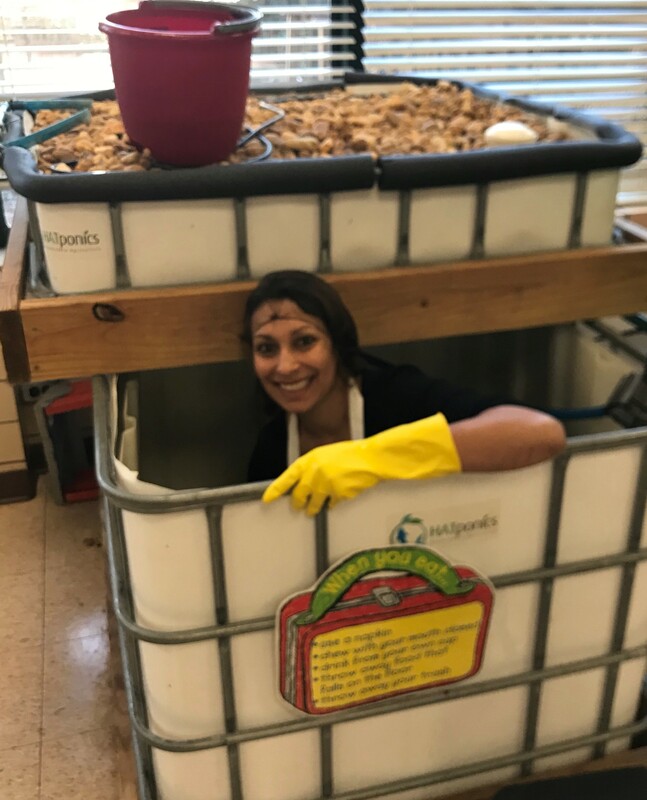 Kindergarten's overarching STEM unit is how to get fresh fruits and vegetables to food deserts or to people who essentially do not have easy access to it. 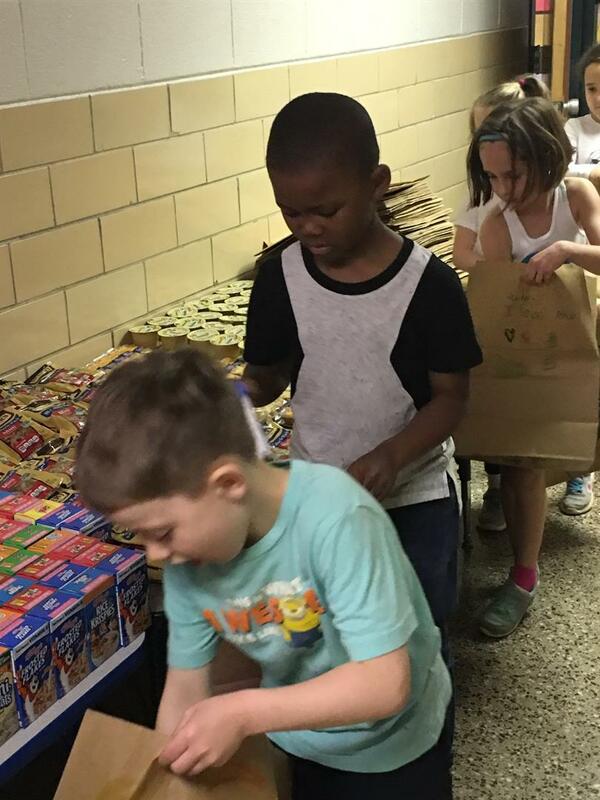 We were able to connect with an organization called "Smart Lunch, Smart Kids" at Oak Grove Methodist Church that packs lunches every single Wednesday during the school year and deliveres them to Montclair Elementary School. WOW! Social Studies Fair participants did a great job! Hannah Choy received 3rd place. Clayton State on April 22, 2017. 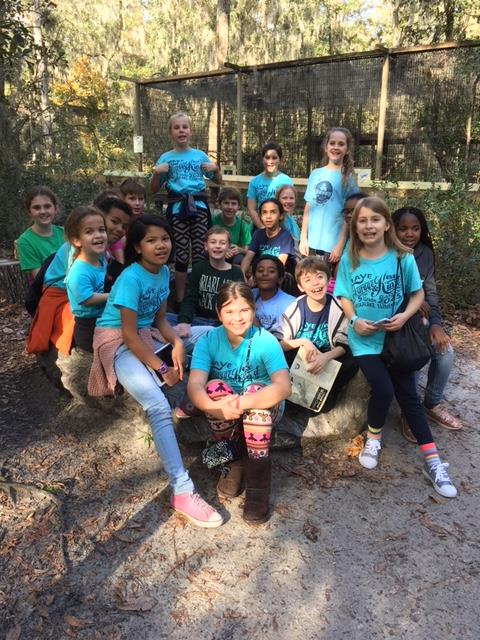 Our Briarlake kids tied for 3rd place out of 46 Reading Bowl teams in DeKalb County! Go Beavers!! And thanks to Mr. Hardwick and to all the parent volunteers who have been coaching the Reading Bowl team for months! 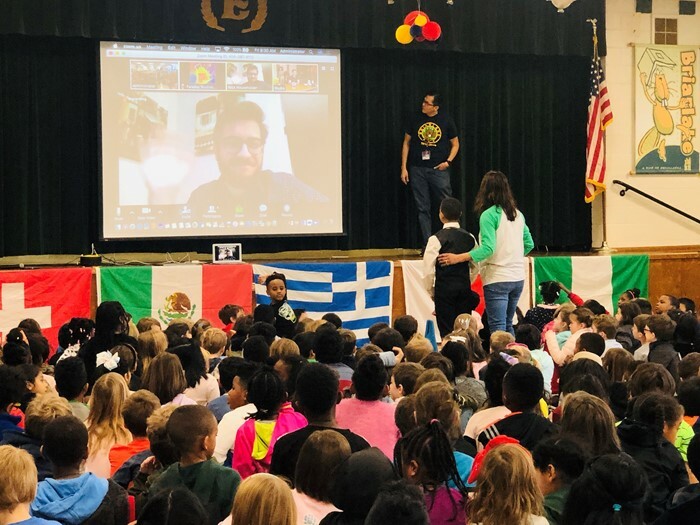 The participants are : Nahum Betru, Preshika Chhetri, Hannah Choy, Will Christenbury, Vivian Dolensky, Sophia Hook, Charlotte Smith-Perry, Hailey James-Ricks, Lyla Richards, Sara Semere. The annual Briarlake Elementary Spelling Bee was held on Friday, January 13. Congratulations to the winner, Hannah Choy (5th grade), and runner up, Giovanni Silvestri (5th grade). Hannah will represent Briarlake at the DeKalb County Spelling Bee. 17 spellers competed in the Briarlake Spelling Bee. 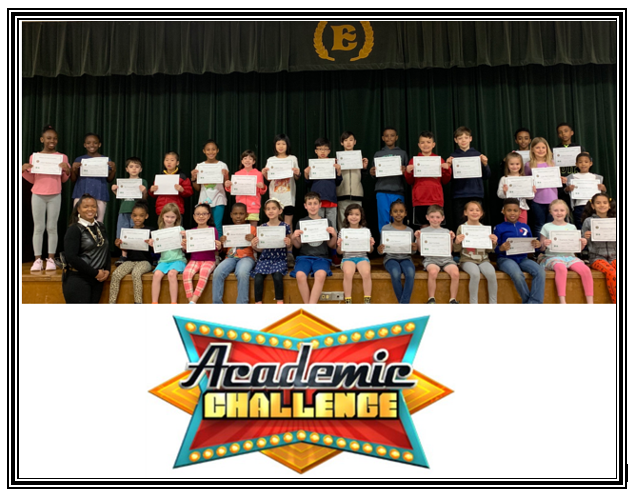 These students advanced to the school spelling bee from the grade-level spelling bees held on each team in December. 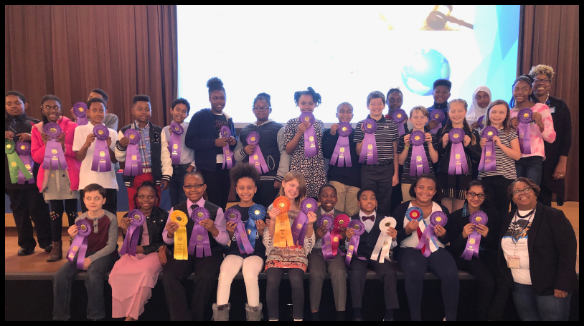 Congratulations to our first place winners who are on their way to the GaETC State Technology Fair on March 11, 2017. Congratulations to Briarlake's 9 Math Tournament participants!